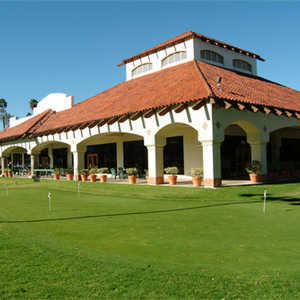 Los Serranos Country Club boasts two championship golf courses, the North and South. 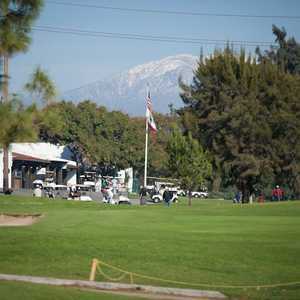 Los Serranos' North golf course is the shorter of the two measuring in at just under 6,700 yards but every course in southern California can make that claim since the South Course boasts the Jack's Black tees, which make it the area's longest course. The North Course was designed with all skill levels in mind. The South Course is the more well known of the two championship golf courses at Los Serranos Country Club. The course has a reputation for being one of southern California's longest thanks to the Jack's Black tees, which stretch to more than 7,500 yards. It is a lengthy test, but it is not as intimidating as it seems. 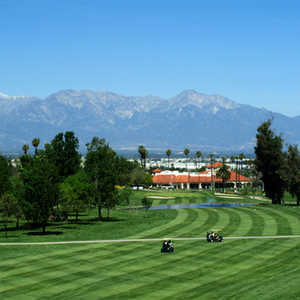 The 18-hole Western Hills Golf & Country Club in Chino Hills, CA is a private golf course that opened in 1966. Designed by Harry & David Rainville, Western Hills Golf & Country Club measures 6746 yards from the longest tees and has a slope rating of 132 and a 72.